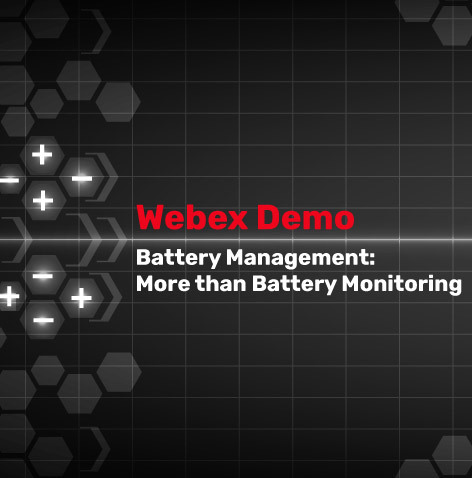 Join us for our one-hour free video conference on Battery Management: More than Battery Monitoring. This 90 minute Live Web Ex will present how Battery Management is now a possibility for lead acid battery systems resulting in lower maintenance costs with the added benefits of longer actual service lives in stationary battery system applications. 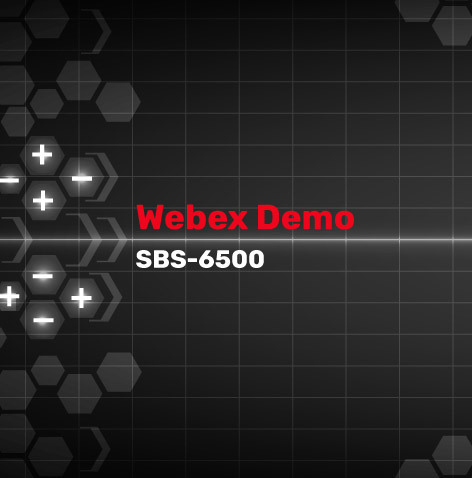 Adding another 20-30% more life to a battery system by a true battery management approach to stationary battery systems. 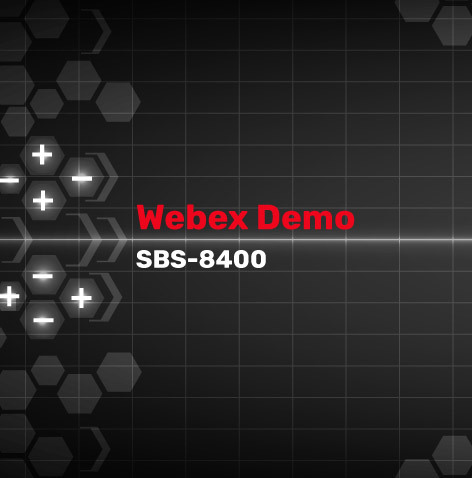 This 90 minute Live Web Ex will explore how the implementation of a true battery management system as part of the initial design of a stationary battery system can result in increased service life, reduced and nearly eliminated manual maintenance activities and a true cost savings through exact control of proper charging on an individual cell or battery level.